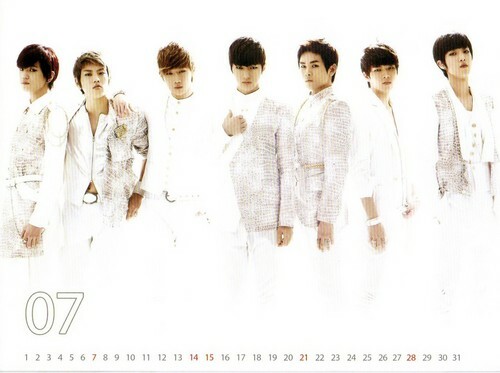 Infinite 2013 Japon Calendar. . HD Wallpaper and background images in the Infinite (인피니트) club tagged: infinite l woohyun dongwoo sungyeol hoya sungjong sungkyu.